Invite Silver City to your party! We offer many of our beers in kegs-to-go. We have a variety of sizes available, with pump-style taps included with each rental. The standard rental period is (7) days. There is no "up-front" deposit required. We do require a credit card number to be left on file, liable up to $150 in the event of late return, loss, or damage. All keg reservations must be placed at least (1) week in advance to ensure availability of beer style. All kegs are dealt out of the TAPROOM at our Bremerton headquarters. The classic American keg size. "College" sweatshirt not included. *Beer availability not guaranteed. Please call for a listing of what's currently available. Half of the standard American keg size. Also known as a "pony" keg. One third of the standard American keg size. 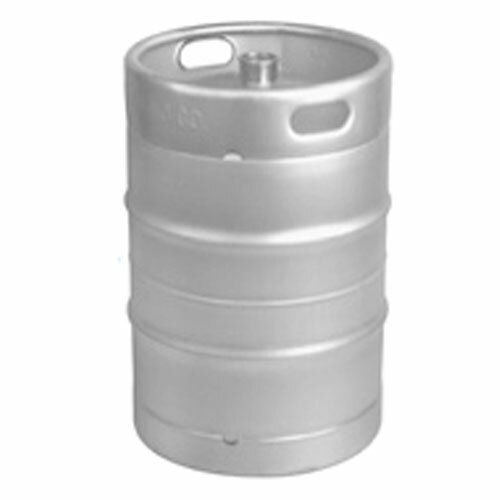 We will fill your own home-brew style "corny" kegs as well.